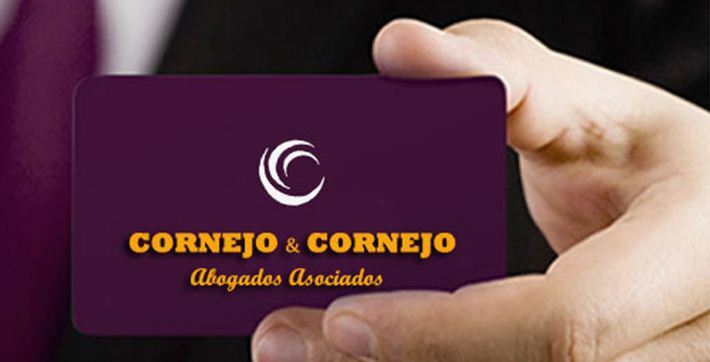 ATTORNEYS AT LAW LIMA | Estudio CORNEJO & CORNEJO Abogados asociados S. C. R. Ltda. 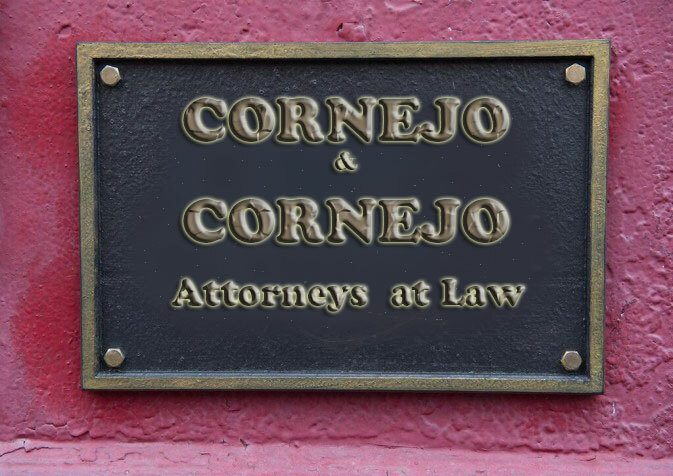 When you need legal counsel or the assistance of an experienced attorney, turn to CORNEJO & CORNEJO of Lima – Peru, IL. As an experienced law firm, we recognize that hardships can happen to anyone.We offer all of our clients an extensive free consultation in which we will examine all of your legal options. The majority of our clients retain our services after the initial consultation. Defense in drug trafficking, confidentiality and security of processing. We enjoy a great reputation among our clients for our knowledgeable and skilled lawyers, our flexible appointments, and our reasonable rates. Contact CORNEJO & CORNEJO today at +51 84 984748590, or browse our website for more information about our products and services.